Our Corporate Members are able to invite anyone at the member price. Mark your calendar for this fun and fantastic luncheon on Wednesday, February 8, 2017. Columbus AMA + AAF Columbus are once again teaming up to co-present this popular event. Teams began the season and played hard, with the playoff path leading two teams to the pinnacle of football glory. However, we all know better … we’re watching the game for the commercials! 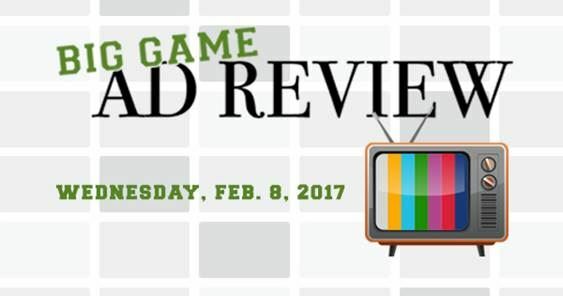 Get your game face on and join our panel of local experts and moderator Johnny DiLoretto at Franklin University for a spirited discussion.